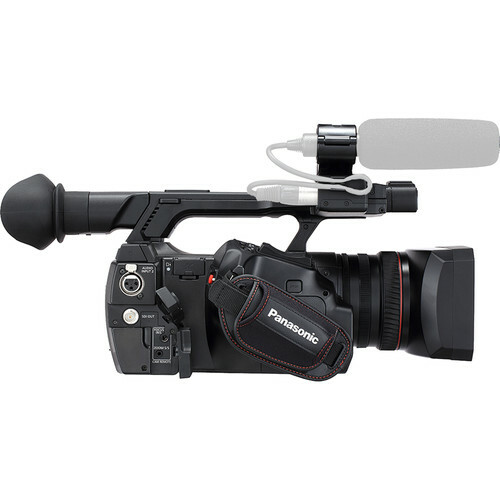 Featuring a classic handheld form-factor and offering 10-bit, 1080p AVC-Intra and AVC-LongG recording up to 60 fps, the Panasonic AJ-PX230 is ready to fit the bill for a wide range of applications, including professional broadcast, documentary, and ENG work. The camera utilizes 1/3"-type 3MOS sensors that support a 600% dynamic range level to capture expanded highlight and shadow detail for more film-like images and post-production flexibility. 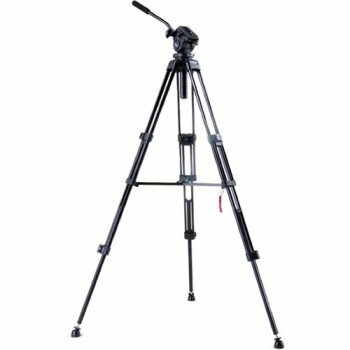 Adding to the camera′s versatility is multi-codec support, including the high-quality AVC-Intra200 codec, and variable frame-rate shooting for in-camera slow-motion and fast-motion effects. 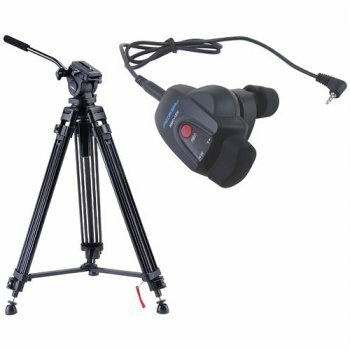 The AJ-PX230 is equipped with a 22x optical zoom lens that offers a 28 to 616mm range (35mm equivalent), covering you from wide-angle to telephoto focal lengths. 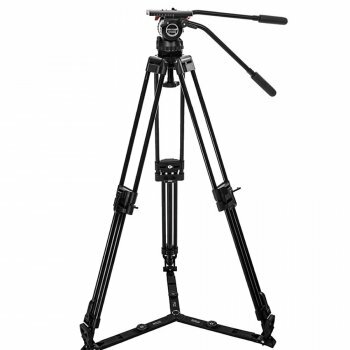 Built-in optical image stabilization helps to correct for shake and jitters when shooting handheld. Three rings on the lens give you full manual control over zoom, focus, and iris, providing a shooting experience similar to larger interchangeable-lens ENG cameras. For monitoring your shots and navigating through the menu system, the camera features a 0.5" OLED EVF and a 3.5" IPS LCD screen. 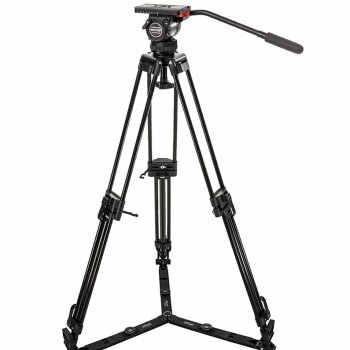 Taking a page from the larger shoulder mount rigs, the camera features a front XLR audio input, ideal for a camera-mounted mic, and a rear audio XLR input for a second microphone. Additional connectivity includes a 3G-SDI output, HDMI output, USB connection, and remote control ports. Video is recorded to microP2 cards, with two slots provided to support a variety of recording options, including simultaneous, relay, and background recording. The 1/3"-type 3MOS sensors features 2.2 MP resolution, providing 1920x1080p images at up to 60 fps. 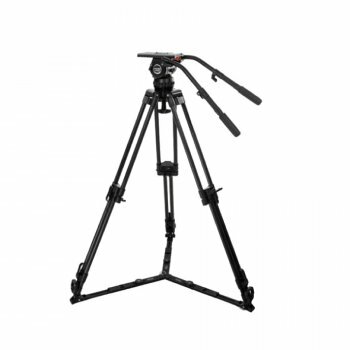 It features two menu settings, the default setting and the High Sensitivity setting, which acts a gain boost with noise reduction, providing a cleaner image than just using the gain function. 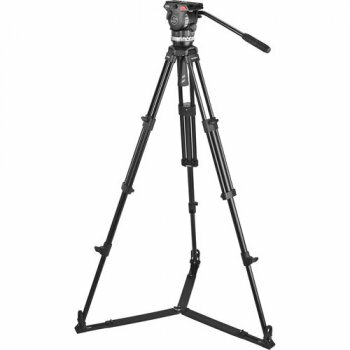 The sensor achieve a maximum 600% dynamic range level for expanded shadow and highlight detail capture. The FILM-REC gamma achieves a latitude that exceeds the CINE-LIKE D mode found on previous camcorders. Gamma curves can be selected from 7 modes: HD, SD, FILMLIKE 1, FILMLIKE 2, FILMLIKE 3, FILM-REC, VIDEO-REC. 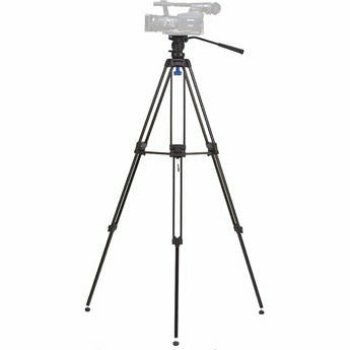 The 22x optical zoom lens has a 35mm focal length equivalent of 28 to 616mm, so you have the focal range from wide to long covered. 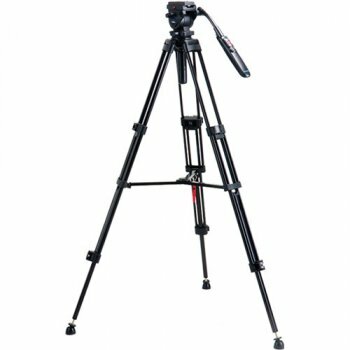 It features Optical image Stabilization (OIS), which is necessary when hand-holding with a long lens, as well as Chromatic Aberration Compensation (CAC) to minimize color bleeding at the fringes of the image area. Three individual lens control rings are provided for zoom, focus, and iris. 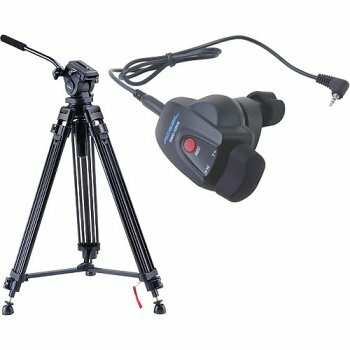 This enables manual control of your lens (in addition to servo) that is similar to the control you get on full-sized shoulder mount camera. 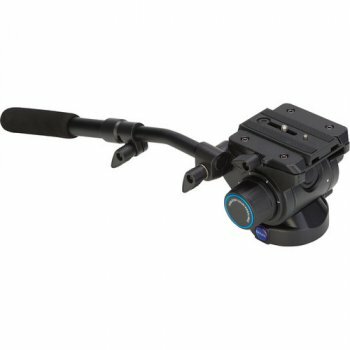 The servo zoom levers on the grip and handle support extra-slow zooming down to 180 seconds. 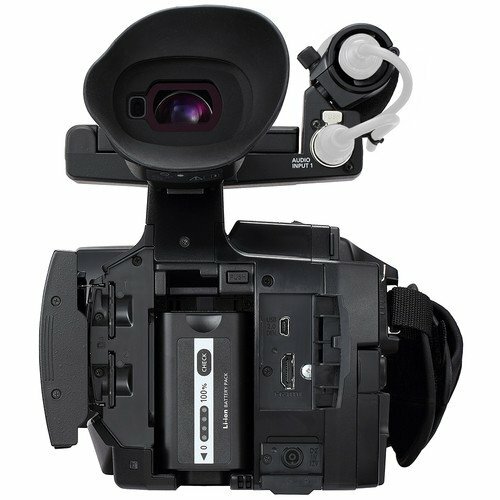 To meet the needs of a variety of shooters, the AJ-PX230 features the AVC-ULTRA codec family that lets you select shoot in modes optimized for either quality or long recording times. AVC-Intra: An intra-frame compression method for optimum image quality. 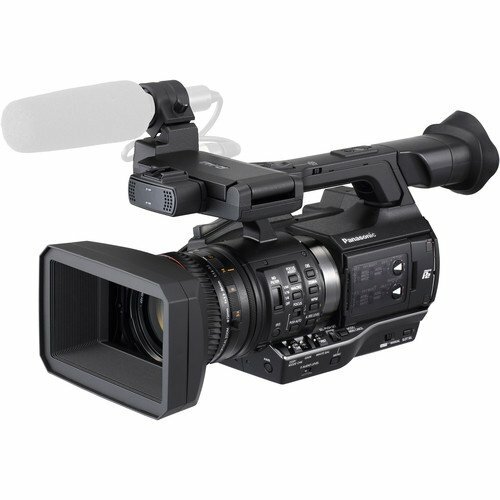 In addition to the conventional AVC-Intra100/50 codec, the AJ-PX230 features the AVC-Intra200 codec with twice the bit rate (10-bit 4:2:2, with a bit rate of approximately 200 Mbps for 1080/59.94i). AVC-LongG: An inter-frame compression method that achieves high-quality HD recording at a low bit rate. 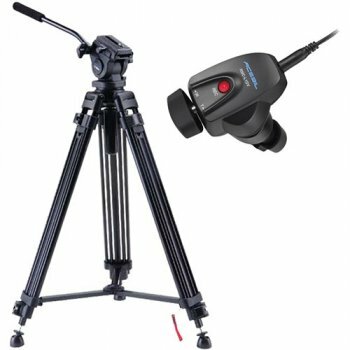 Ideal for providing on-air content direct from the shooting location and for workflows using content transferred over the internet. Three bit rates are available: AVC-LongG50/25/12 Mbps. AVC-LongG25 provide 10-bit/4:2:2 quality at a bit rate of approximately 25 Mbps. Inherited from the VariCam line, the variable frame rate function (available in AVC-Intra100) lets you select from frame rate between 1 to 60 fps to produce overcranked slow-motion or undercranked quick-motion effects. AVC-Intra and AVC-LongG modes support 24-bit digital audio recording (16-bit for AVC-LongG12, DVCPRO HD, DVCPRO 50, DVCPRO, and DV). The AJ-PX230 offers 4-channel audio in all recording modes using the built-in microphone and the two XLR inputs (one located in front and one located in the rear, with both selectable from mic/line). The level volume control also supports four channels. For shot monitoring, the AJ-PX230 features a viewfinder with a high-resolution OLED display (approximately 2.36 million dots; image display area: approximately 1.77 million dots) for deep blacks and rich color reproduction. Also available is an LCD monitor that uses a QHD IPS LCD panel (approximately 1.56 million dots). Dual microP2 memory card slots support both microP2 cards as well as SDHC/SDXC cards. Box Dimensions (LxWxH) 19.0 x 14.7 x 12.5"